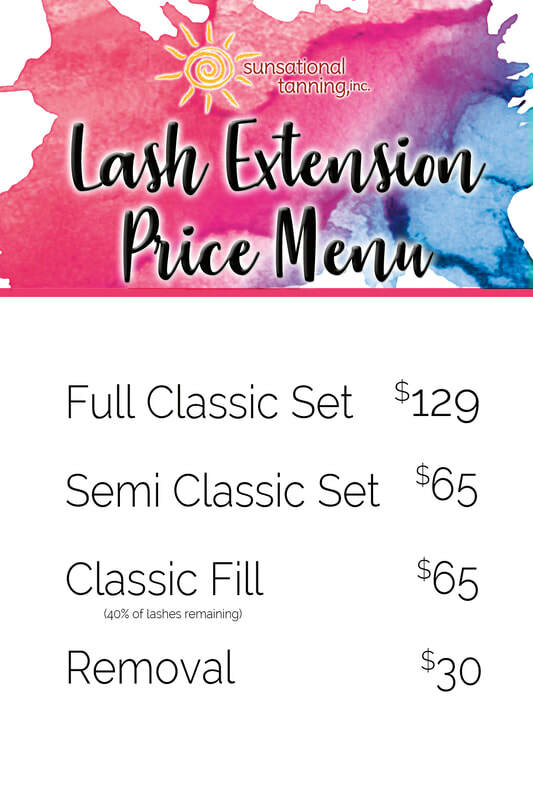 Lash Pricing - Sunsational Tan Inc. The best compliment you can give is a referral! When you refer a new client, you BOTH receive 25% off your next lash service!